View More In Paint & Paint Supplies. 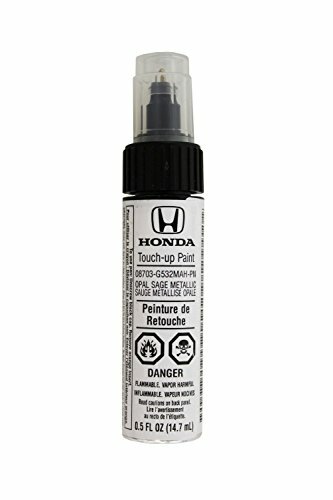 Genuine Honda touch-up paint pens are filled with high quality PPG paint. Each bottle includes an easy to use brush, and an innovative no clogging pressure sensitive tip that makes fixing small scratches on your vehicle quick and easy. If you have any questions about this product by Honda, contact us by completing and submitting the form below. If you are looking for a specif part number, please include it with your message. © 2019 - randrsupershine.com. All Rights Reserved.